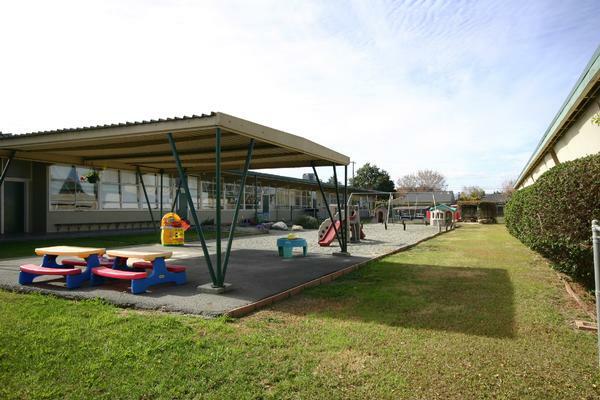 San Jose Christian school is located on the border of San Jose and Campbell in the heart of Silicon Valley. 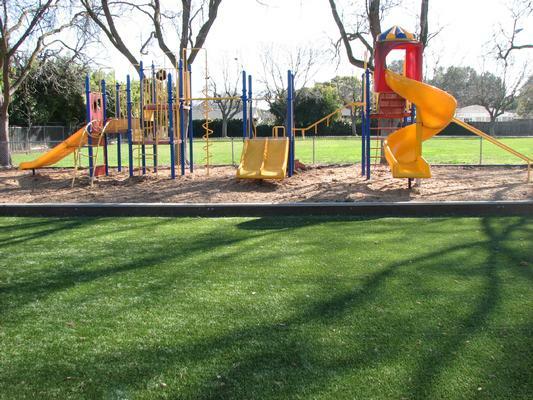 Our facility rests on 8.5 acres of beautifully landscaped grounds. 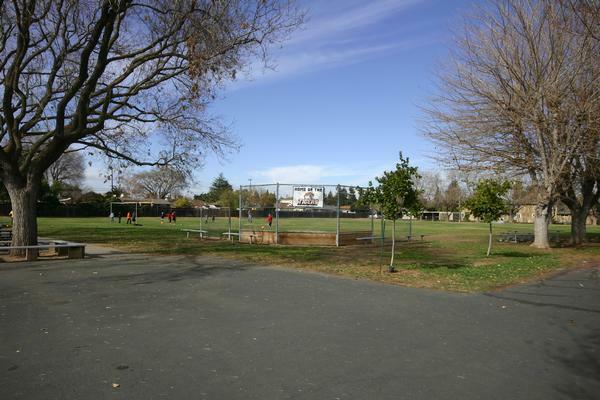 Mature trees and plenty of green grass surround our two recreation fields. 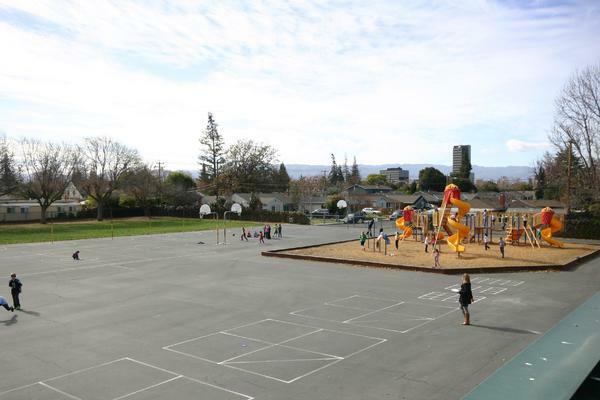 Our playgrounds include two play structures, one for our Preschool, JK and Kindergarten students and a second structure for our elementary students. 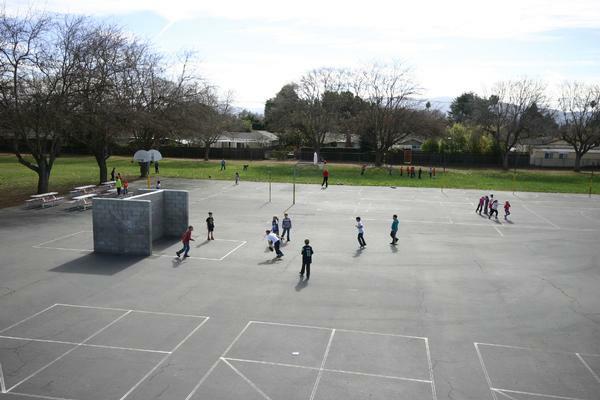 Middle school students enjoy outdoor basketball and volleyball courts, tetherball, and a large field for several sports opportunities. Our classrooms are dispersed through four buildings, and we enjoy the use of our auditorium for larger school functions. Please contact our Admissions Department to schedule a tour of our campus.